The leaders of the self-declared world’s 20 largest economic nations will not be undisturbed during their meeting in July. From July 5th to 8th, thousands of people will be on the streets in Hamburg. 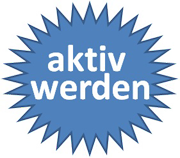 Trade unions, student associations, climate and peace movement groups, and globalization-critical initiatives, left-wing parties and the radical left call for a counter-summit, several demonstrations and mass actions of civil disobedience. Thus, a clear sign for a world beyond war, poverty, exploitation, climate disaster and natural disaster will be set. Active members from the animal liberation movement also plan to participate in the protests. In the context of the main demonstration “solidarity without borders instead of G20” on Saturday and in the Climate-barrio of the G20 camp, we will draw attention to the devastating effects of animal exploitation and the meat industry on the global climate. We will use the emerging space for discussion with other political movements and make it clear, that criticism of unfree conditions must also include the criticism of the exploitation and control of animals. 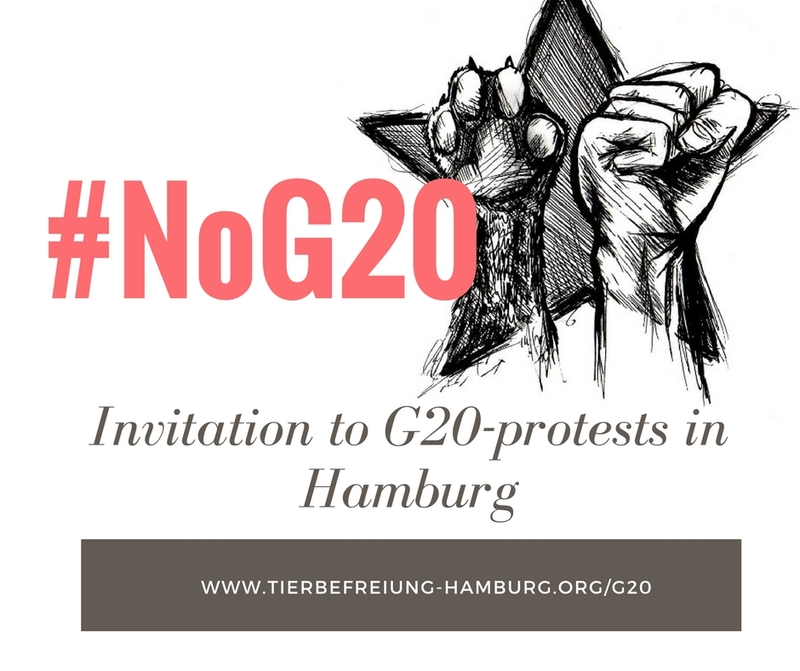 When at the beginning of the G20 summit on Friday, thousands of people get started for mass action by civil disobedience, we will also express our fundamental criticism of the prevailing conditions and will also participate in further actions such as the evening demo on Thursday.